Our kids love going to church. We’ve made church a commitment and a priority, communicating to them the value of building faith in community. Like most kids, at times they resist and would rather stay home in their jammies to play on Sunday morning but for the most part, they look forward to gathering with friends to learn about God. Just like everything in parenting, keeping a child’s interest in church and faith formation is about consistency and intentionality. Parents set the tone for family faith culture. We’re trying our best to set a tone of excitement and expectation when it comes to our faith. 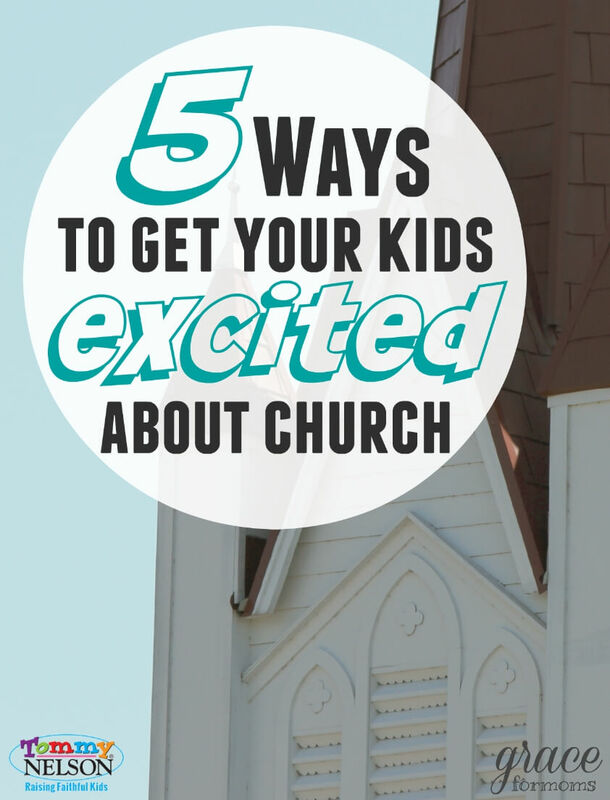 Join me over at Grace for Moms to read 5 ways we get our kids excited about church. Bonus Tip! 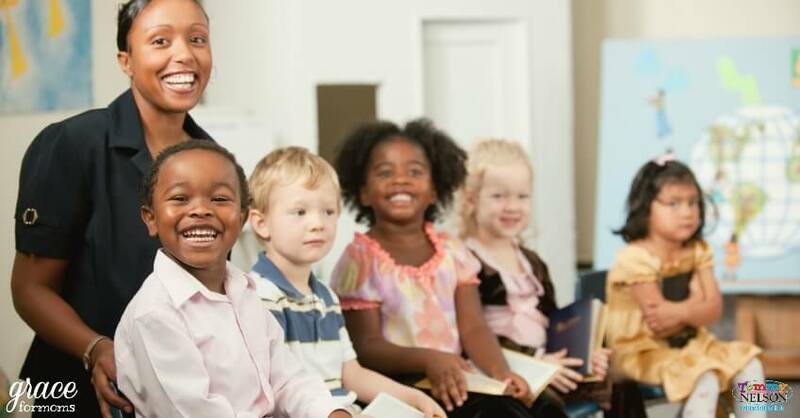 As kids get older, they will love bringing their very own Bible to church. Let’s be honest, with Bible apps on our phones, most adults don’t even carry the Word of God with them into the church building. But kids need to be encouraged, old school style, to treasure the Word and bring their Bible with them to church, ready to learn from it. 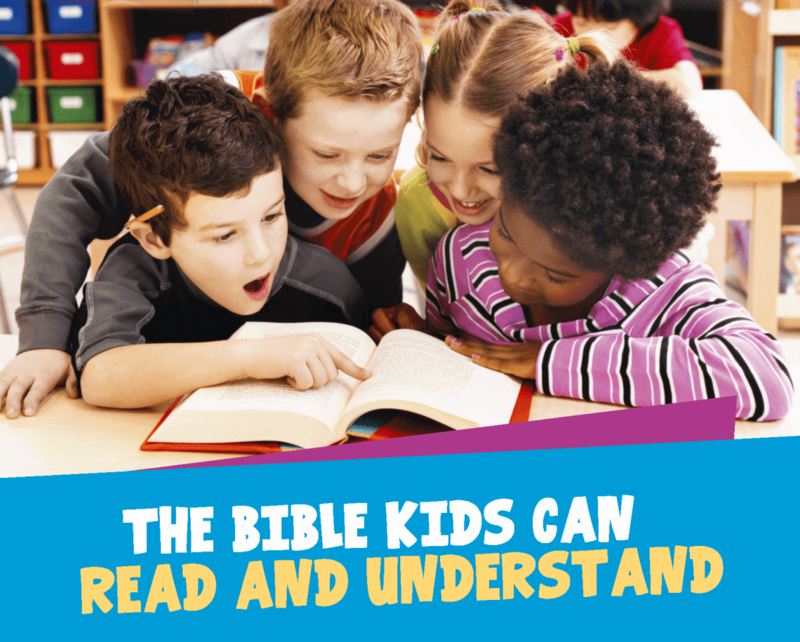 The ICB Big Red Holy Bible is great for kids who read and want to engage in kid’s church.